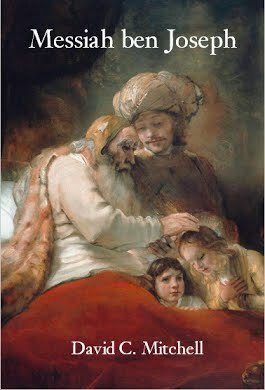 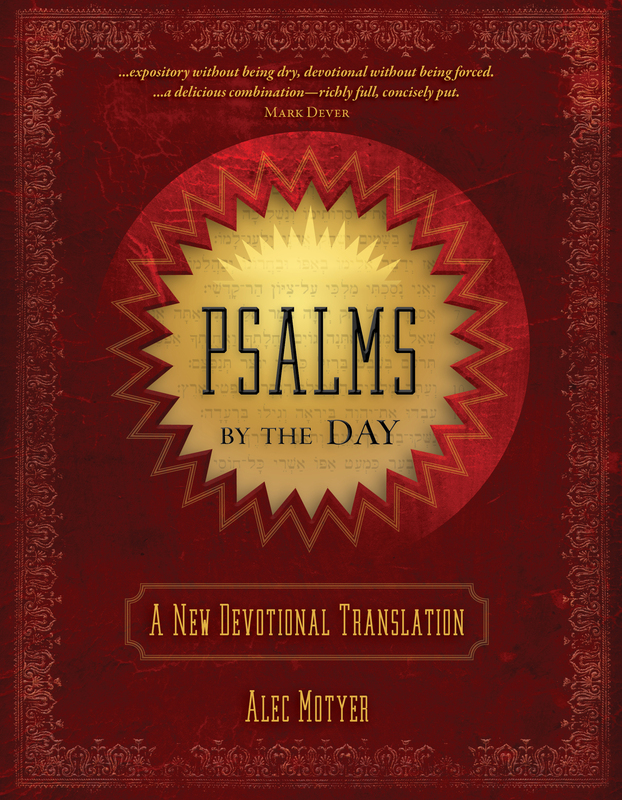 The Psalms are rightfully beloved, but many are unaware of its clear and intentional structure. 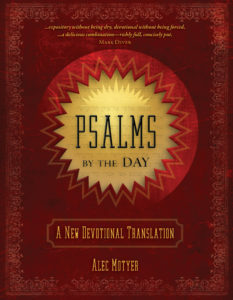 Or if they are, they have not considered the purpose for its structure. 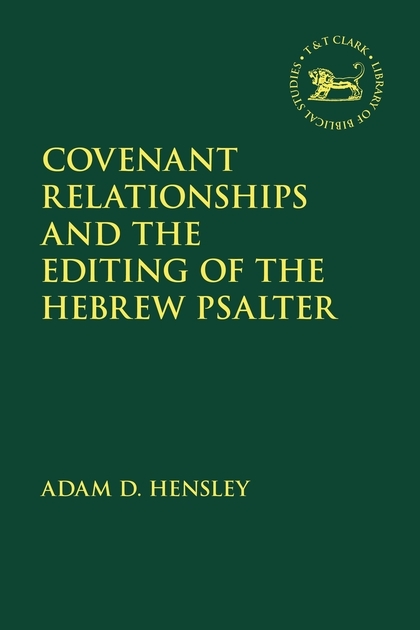 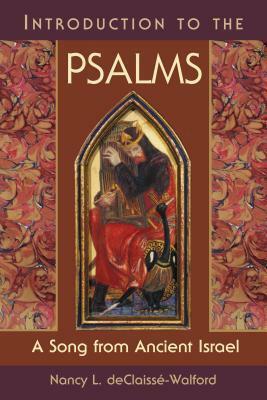 Nancy L. deClaissé-Walford’s Introduction to the Psalms: A Song from Ancient Israel, “seeks to provide the reader with a solid introduction to the Hebrew Psalter, one that is informed by an interest in its shape and shaping” (vii). 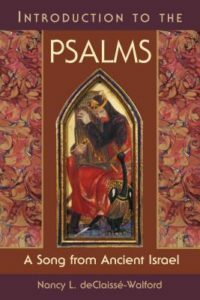 There are many introductions to the Psalms, but a unique feature to this is that it reads the Psalter as a unified, interconnected work.